Hanwha SolarOne will deliver 155 MW of its solar modules to South African projects to be developed by Cobra, Gransolar and Kensani. SHANGHAI, Dec. 10, 2012 – Hanwha SolarOne, one of the top ten PV manufacturers in the world, today announced a 155 MW solar module supply agreement with Cobra, Gransolar and Kensani. In the company’s and South Africa’s largest solar deal to date, Hanwha SolarOne will distribute its high-performance modules to the country’s Letsatsi and Lesedi Projects, which were selected by the South Africa Department of Energy (DOE) in the first round of bids under the South Africa Renewable Energy Program. South Africa is ideally situated for a bright future in solar, with its low population density and annual 2,500 hours of sunshine. It allows Hanwha SolarOne’s 155MW solar modules to generate enough clean energy for 268,000 families in the country. By contributing 75 MW to each of the Letsatsi and Lesedi Projects, Hanwha SolarOne in collaboration with Cobra, Gransolar and Kensan will help the coal-dependent South Africa reduce carbon emissions and meet its commitment to developing 8,400 MW of solar PV energy by 2030. The delivery of the solar modules is expected to be completed by the end of June 2013. “As a company committed to growing with emerging markets, we are excited and honored to take part in this monumental project. Following our successful developments in Greece, Kenya, Indonesia and so on, this largest ever solar deal for both Hanwha SolarOne and South Africa is a huge step forward in providing a reliable and affordable source of energy for emerging solar markets,” said Vice President Moonhwan Cha, Head of Hanwha SolarOne Asia Pacific. 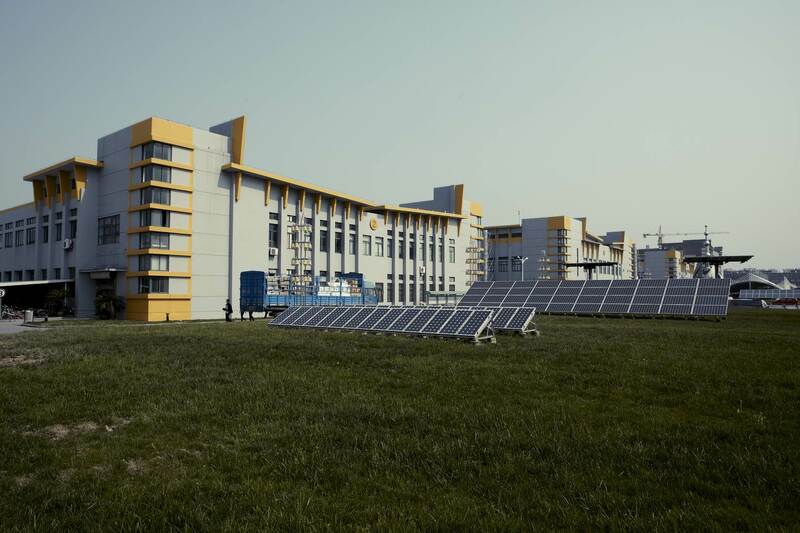 “We look forward to working with a leading PV manufacturer like Hanwha SolarOne that is renowned for providing high-quality, cost-competitive PV modules. Together with Hanwha SolarOne, Cobra is committed to pushing the frontiers of solar energy use in South Africa, to usher in a new era of green energy consumption in the country,” stated Cesar Delgado from Cobra.